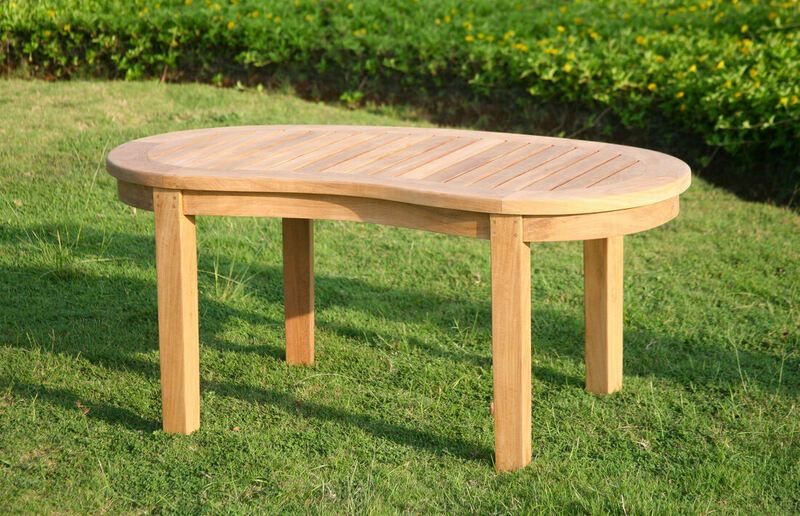 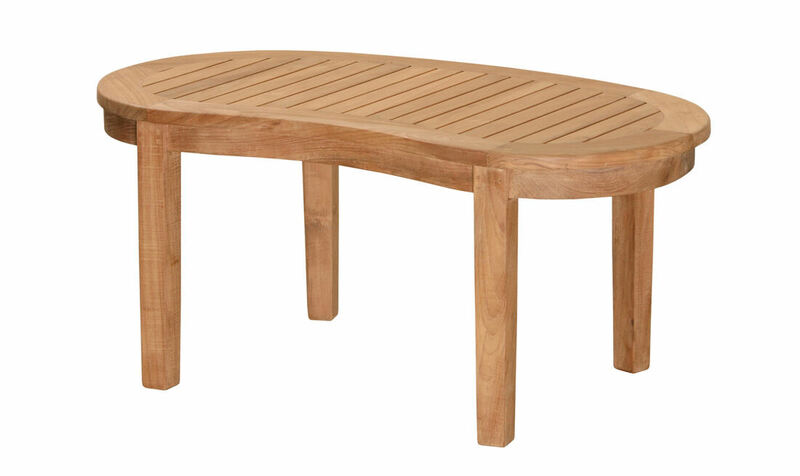 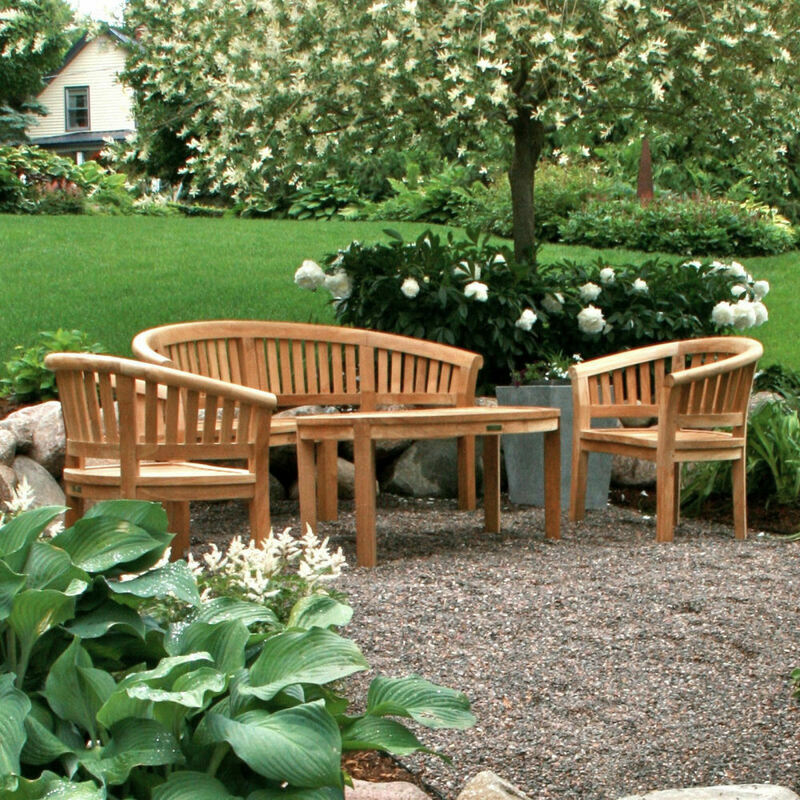 ​This beautiful, solid teak Serenity Coffee Table brings a sense of calm and peace to your garden or patio surroundings. 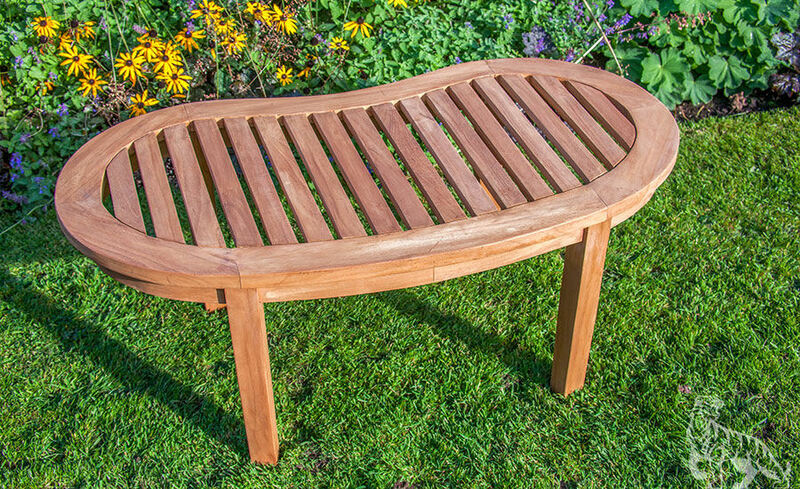 Crafted with perfectly sanded smoothness, the Serenity Collection is a joy behold. 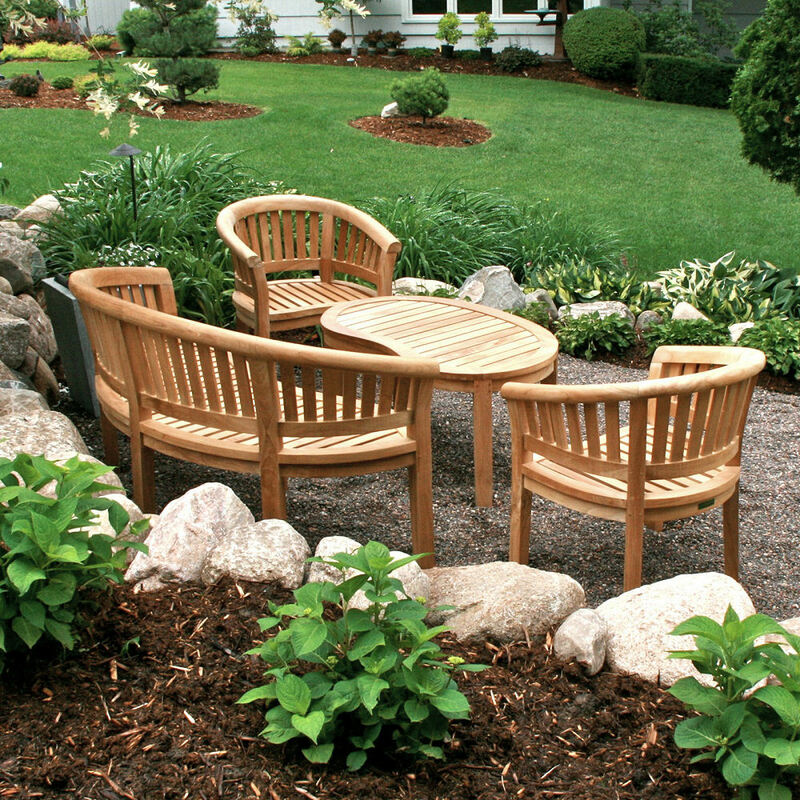 Pair with other Serenity Collection pieces to create a relaxed seating area.